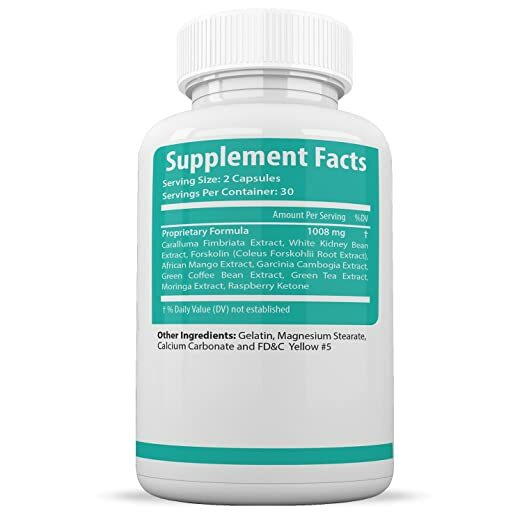 GREATEST FAT BURNER WITH NO CAFFEINE OR STIMULANTS - Best fat loss supplement to boost your metabolism without added caffeine or stimulants. No jitters or harsh crashes. POWERFUL WEIGHT LOSS SUPPLEMENT - MaxBurn natural diet pills work for men & women. Trim your physique in record time without jitters or crashing. MADE IN THE USA - MaxBurn is manufactured in the USA in a cGMP & NSF certified manufacturing facility using the strictest quality control guidelines. 100% MONEY-BACK GUARANTEE - We always stand by the effectiveness of our products! If for any reason you aren't satisfied, simply return the product within 30 days for a refund. HOW IT WORKS - Promotes Fat Loss. 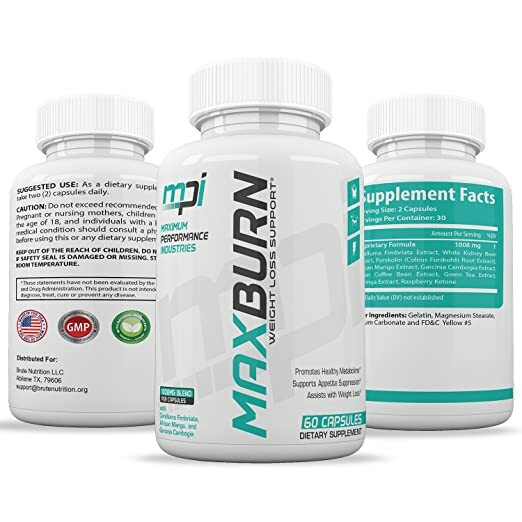 MaxBurn is packed with science-based premium ingredients that burn body fat - Improve Body Composition. MaxBurn will not only boost fat loss, but will also help maintain and build lean muscle tissue for an aesthetically pleasing physique. - Suppresses Appetite. 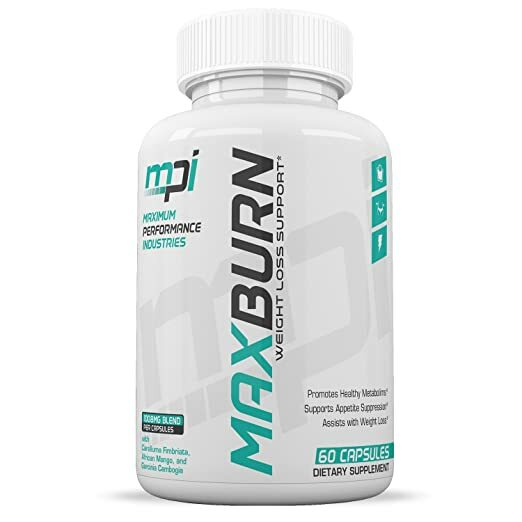 MaxBurn helps reduce food cravings which means faster fat loss and physique changes over time. We all know many stimulant-free fat burners contain the same ineffective ingredients which never seem to do anything. MaxBurn is different because the ingredients are limited to the most effective research-based ingredients to bring you the best results. The MaxBurn formula contains the strongest natural fat loss ingredients available. ORDER TODAY, 30 DAY 100% MONEY-BACK GUARANTEED. It’s time to take action and get results! Don't waste time on ineffective fat burners that simply don’t work. Get real results that last with MaxBurn by clicking 'Add To Cart' NOW. You have nothing to lose but the extra pounds!